Haldeman Ford East Windsor is the premier auto dealership in Englishtown, New Jersey area! Our wide selection of vehicles and exceptional customer service has made us a favorite among Englishtown customers. Stop by our lot to experience it for yourself! 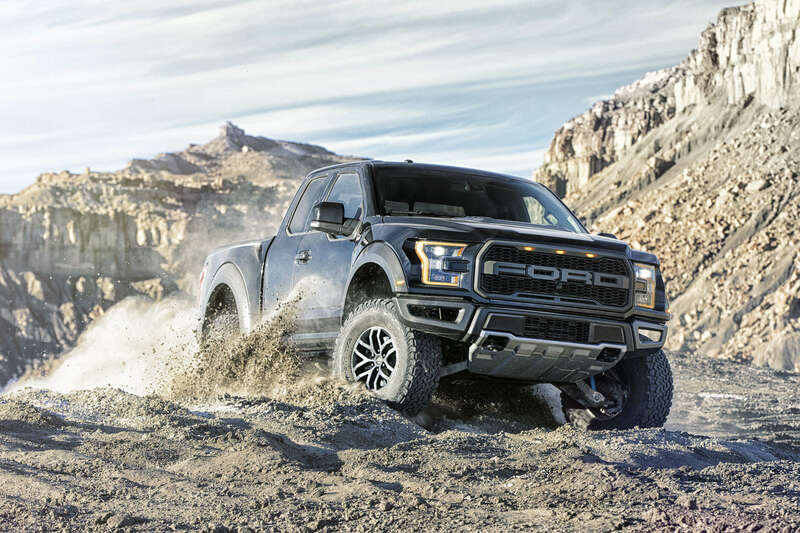 At Haldeman Ford East Windsor, we're fully stocked with Ford's newest lineup, including the powerful Ford F-150, the smart Ford C-MAX and the new Ford EcoSport. To find what vehicle is best for you, schedule a test drive today! If you're looking for a vehicle that combines affordability and performance, we have a massive inventory of pre-owned vehicles to choose from. Our sales team will help you find a quality vehicle that doesn't put undue stress on your wallet. There's a reason why we're the preferred service center of Englishtown customers. 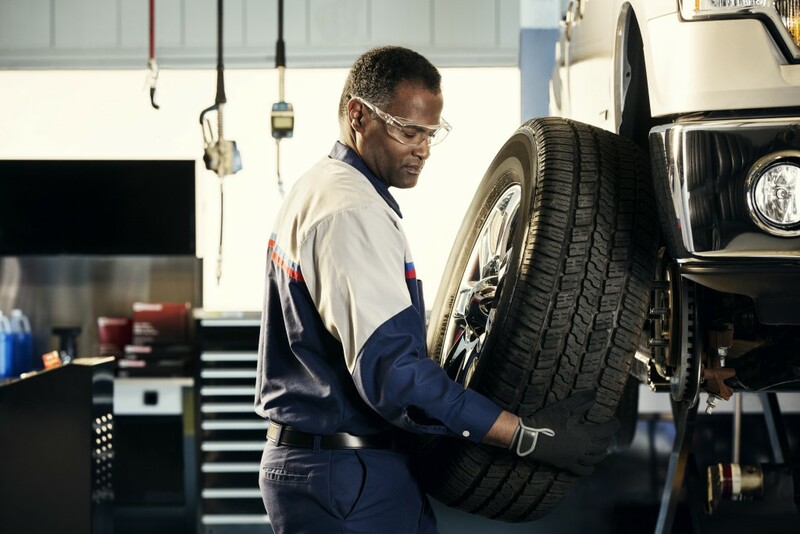 At Haldeman Ford East Windsor, our team of certified technicians can handle everything from oil changes to part replacements to make sure your vehicle is at its best. At Haldeman Ford East Windsor, we're committed to providing you with a vehicle you can count on. From our customer service to our auto service, we want you to have the ultimate car buying experience, one that you'll never forget.